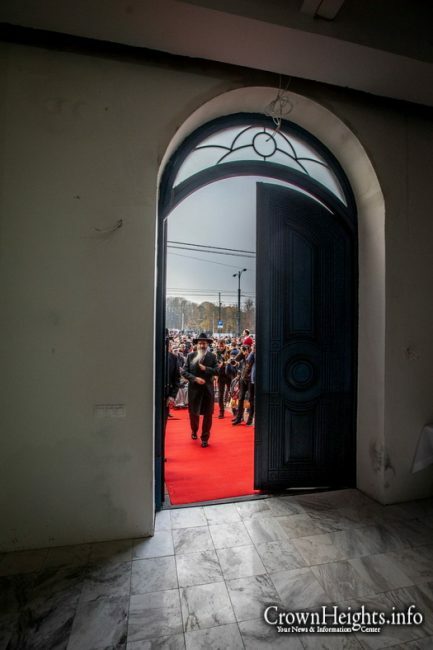 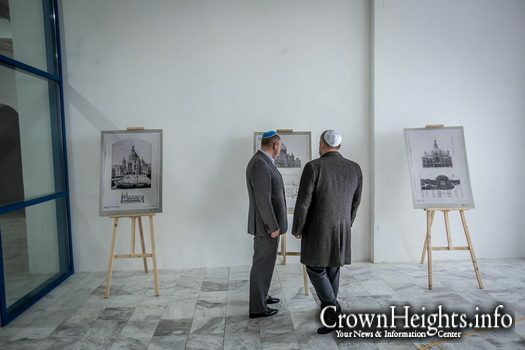 There was not a dry eye as the elders of Kaliningrad gathered at the reopening of their largest synagogue, the very same synagogue that was the first to be burned down by the Nazis ym”s on the terrible night of Kristallnacht. 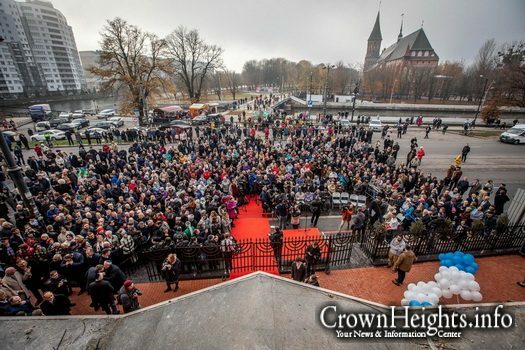 Kaliningrad, which served as a Russian enclave between Poland and Lithuania was then under German control, and was called Koenigsberg. 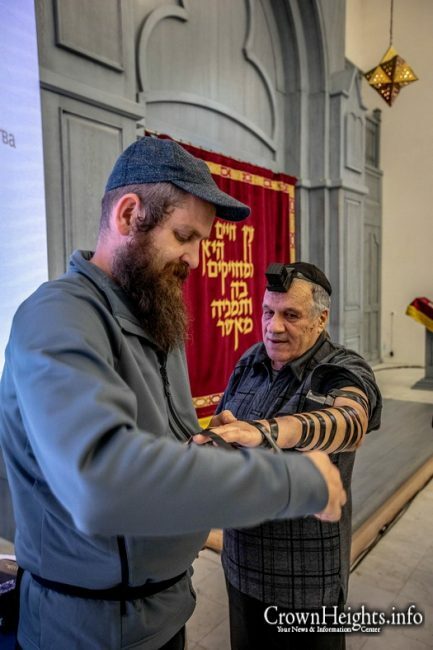 These senior citizens who were young children when the synagogue was destroyed, now came full circle as they participated in its reconstruction. 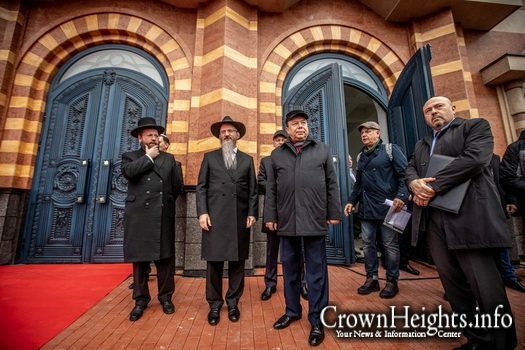 Thus, eighty years later, at the very place where Kirstallnacht began, and along with it, the mass destruction of European Jewry, it was decided to reopen the synagogue under the motto “Here the evil began, and here it must end”. 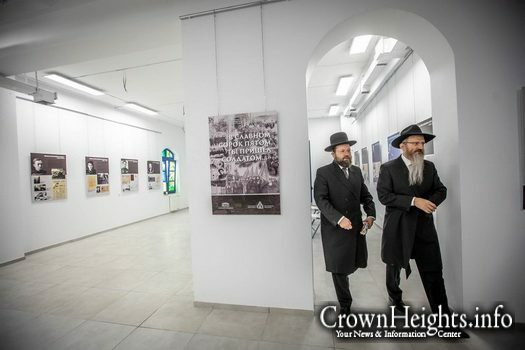 Jews began to settle in Koenigsburg at the end of the 17th century, and by the middle of the 18th century there was already a well-established Jewish community in Koenigsburg. 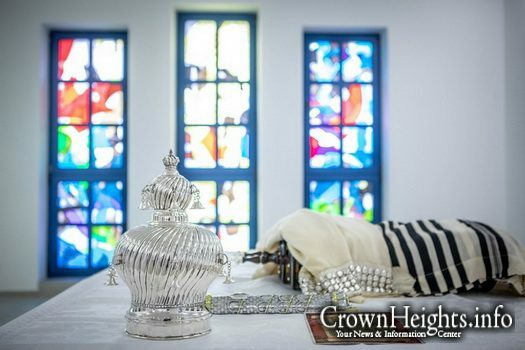 The founder of the Mussar Movement, Rabbi Yisrael Salanter, also lived in this city during his last years, and there is his resting place. 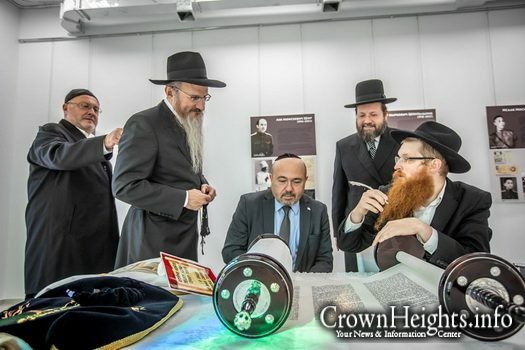 There was, most probably, a large printing press in Koenigsburg, which was likely owned by Jews. 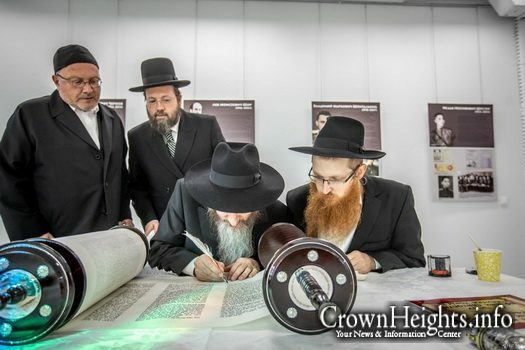 Numerous original books were published in Koenigsburg, amongst which are writings of the early Chassidic masters, such as the works of the Maggid of Mezritch. 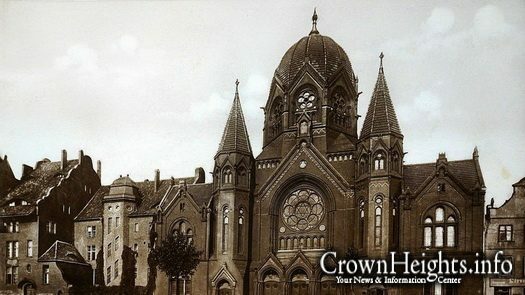 With the rise of the Nazis to power in 1933, about 4000 Jews were living in Koenigsburg. 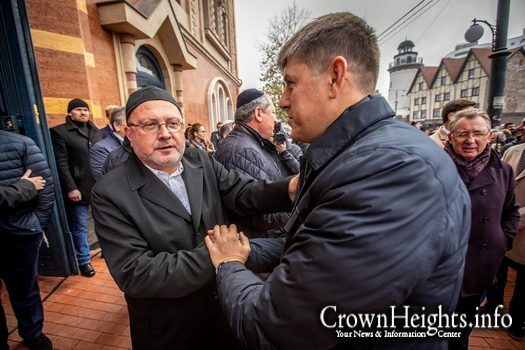 The Germans of Eastern Prussia had strong nationalistic and anti-semitic views, and the small community had to unite against the anti-Jewish legislation. 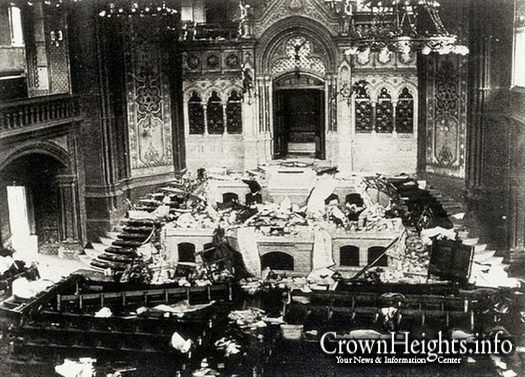 On Kristallnacht, German mobs burned down the five synagogues of Koenigsburg and part of the Jewish school that was located in one of the synagogues. 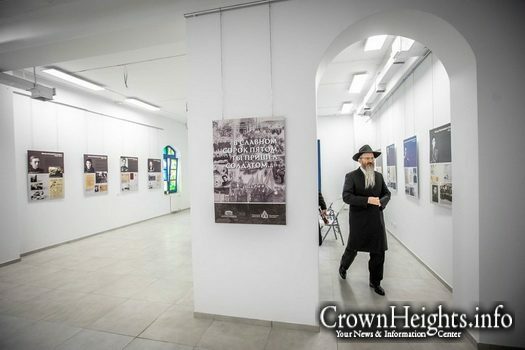 Some of the Jews managed to flee from the city, but most of them were sent to the Theresienstadt Camp until the end of 1942, where they gave up their lives sanctifying G-d’s name. 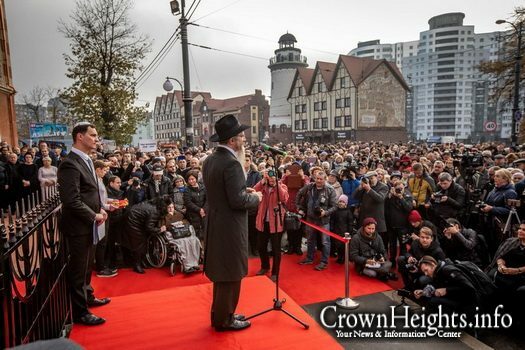 When the Soviets rose to power, there were few Jews left in the city. 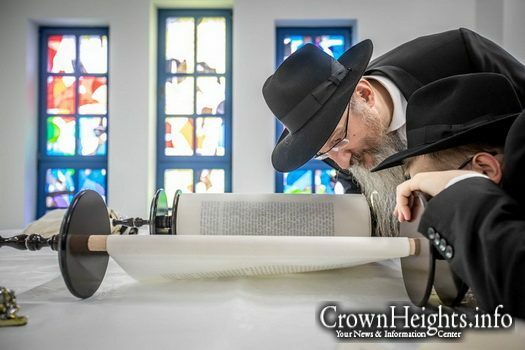 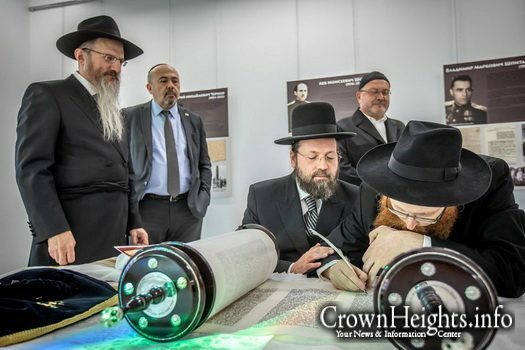 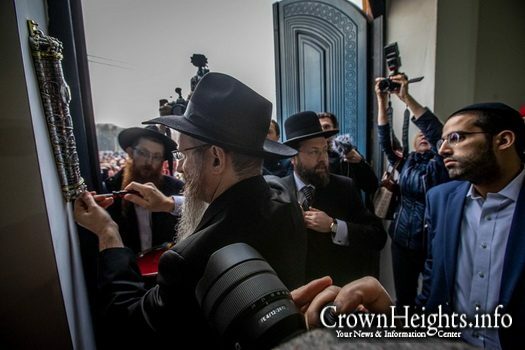 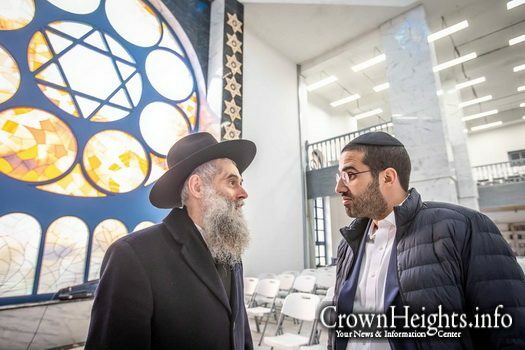 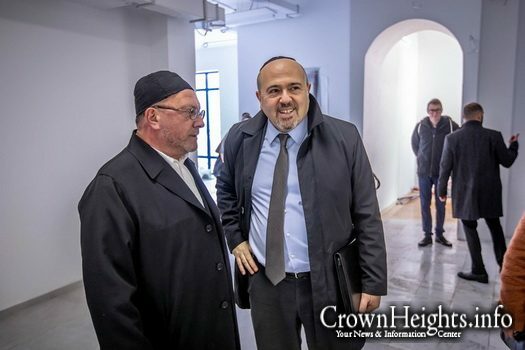 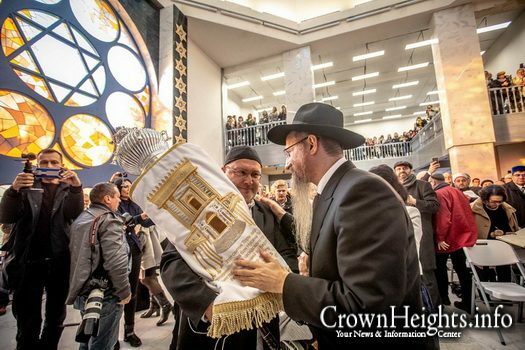 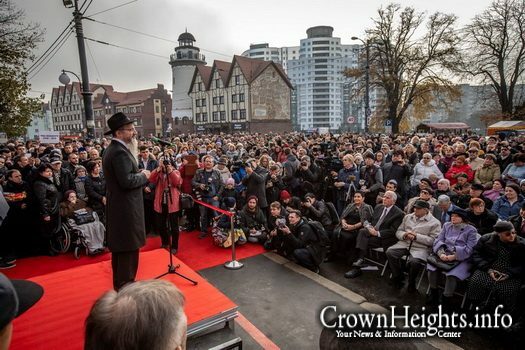 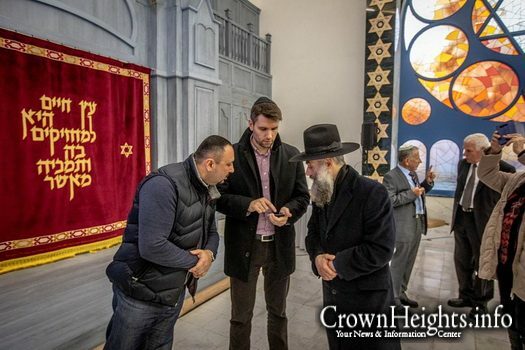 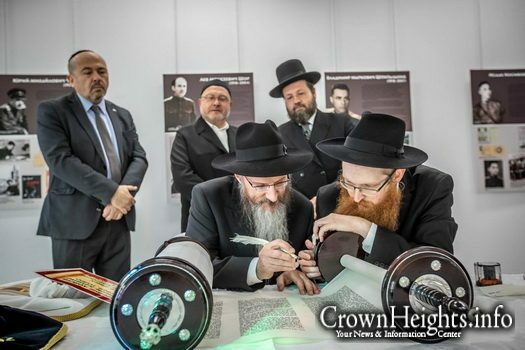 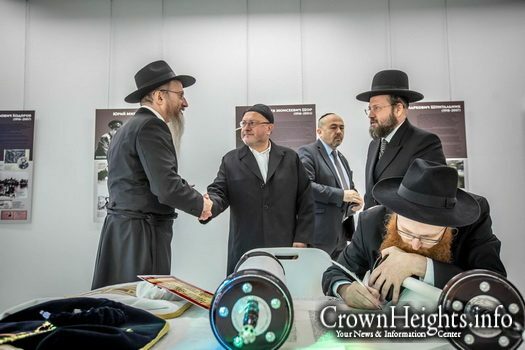 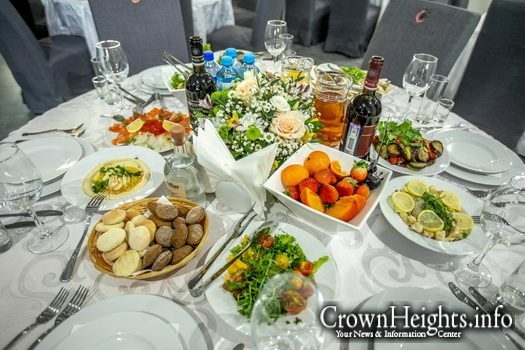 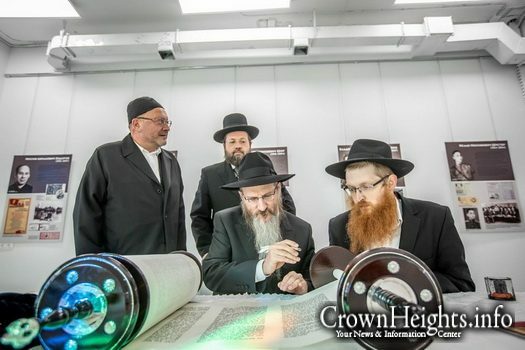 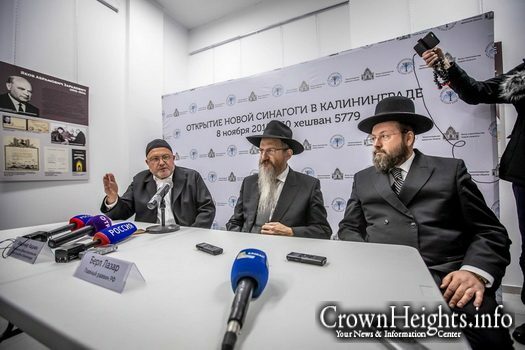 In recent years the Jewish community has seen a revival with the Chabad Shliach and Rabbi of the city, Rabbi Dovid Shwedik who came under the auspices of the Federation of Jewish Communities in Russia, led by Chief Rabbi of Russia, Rabbi Berel Lazar. 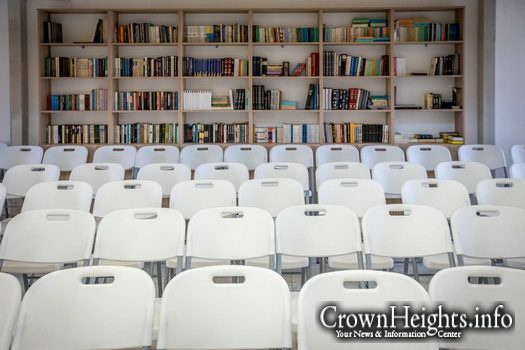 A series of beautiful communal institutions were founded, a new “Ohr Avner” Jewish Day School and a vibrant Jewish community can be seen. 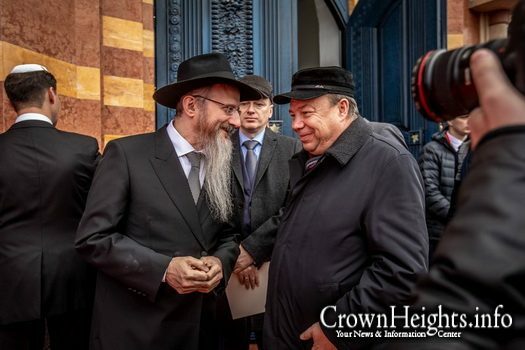 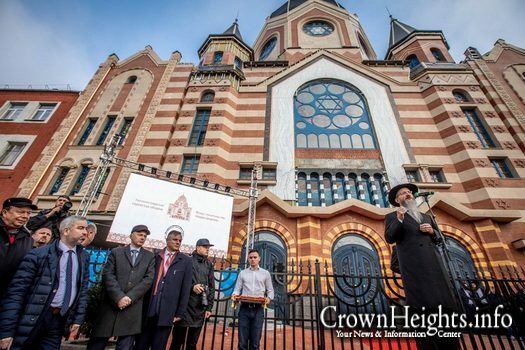 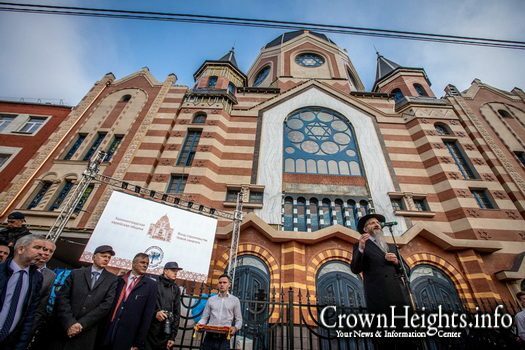 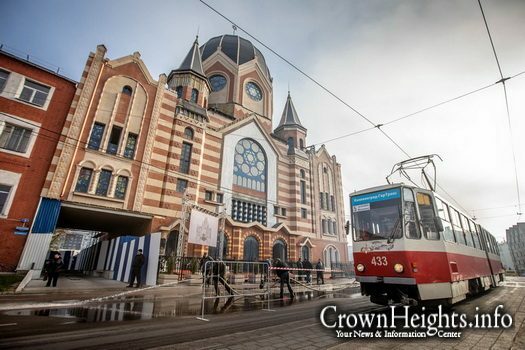 In his speech, Rabbi Lazar spoke about the glorious past of the Koenigsburg Jewish community, and the fact that the synagogue’s historic building was returned shows that the new generation is ready to restore the glory of its ancestors to the community. 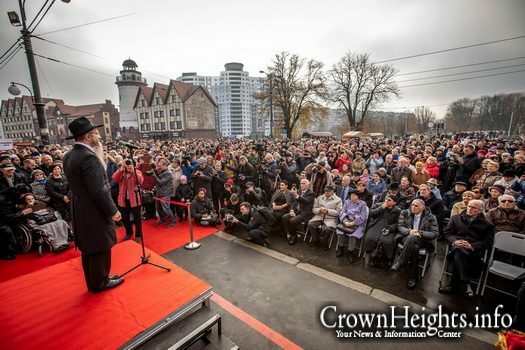 This is a true victory over the Nazis. 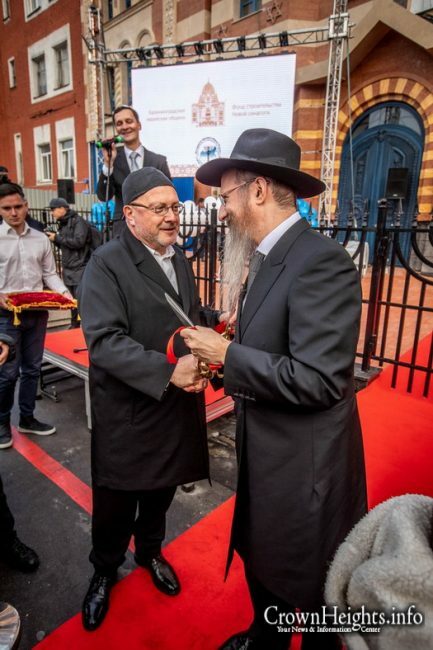 The Rabbi thanked all Jews of the city for their generous contributions which enabled the restoration of the historic synagogue, and called upon all members of the community to participate in regular prayer services, Torah and Chassidut classes, as well as other Jewish events for all ages. 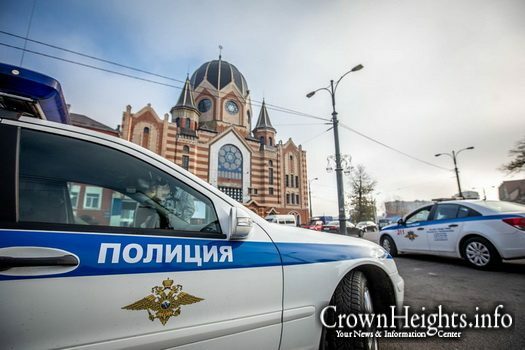 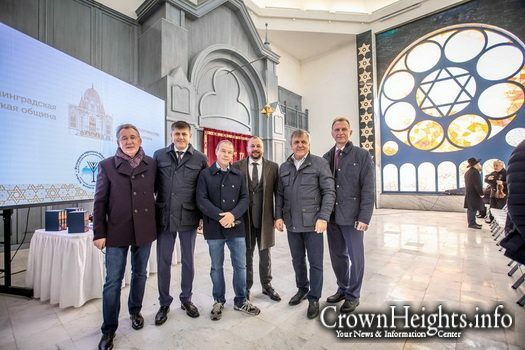 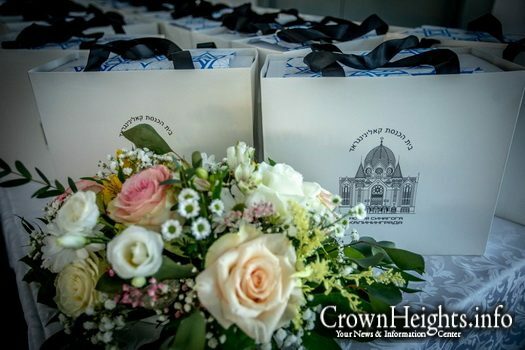 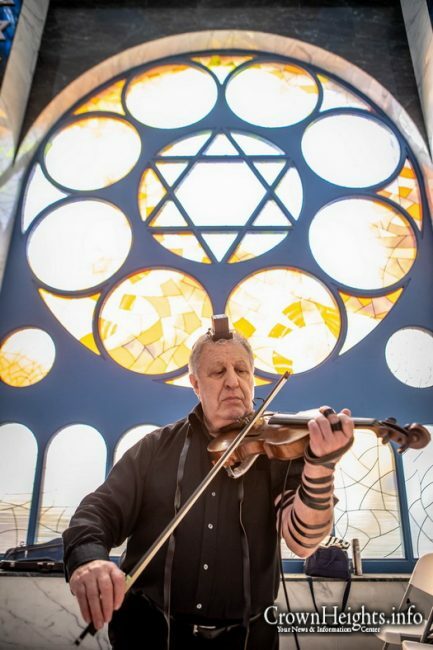 The process of rebuilding the synagogue began twenty years ago and was spearheaded by one of Kaliningrad’s most successful businessmen, Mr. Vladimir Katzman. 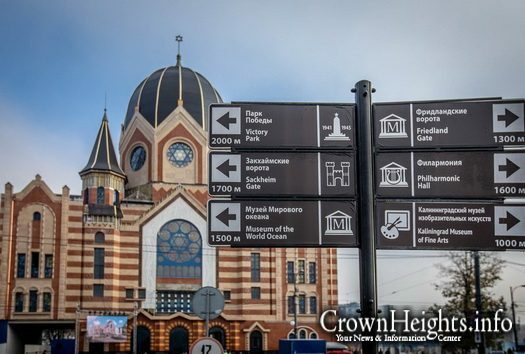 Katzman, who immigrated from the city of Grozny, Chechniya’s capital, initiated two ambitious projects. 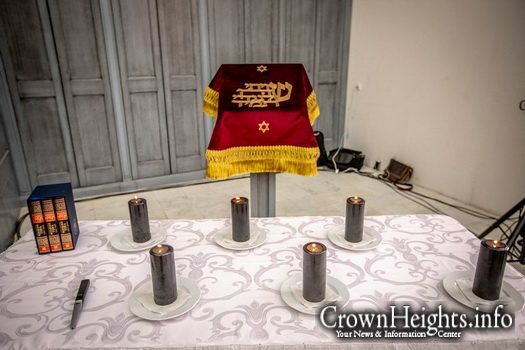 The first was to put up a monument to remember the victims of the massacre at the Stutthof concentration camp. 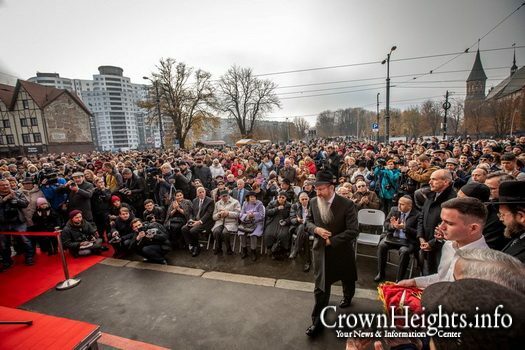 And, twenty years ago, the cornerstone for the old-new synagogue was laid. 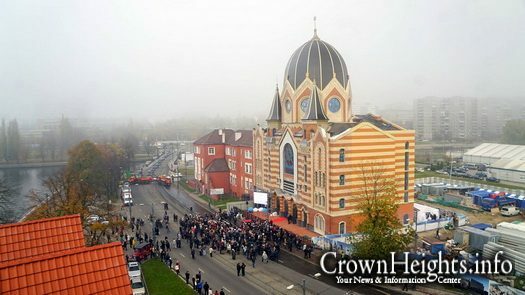 The synagogue boasts unique architecture. 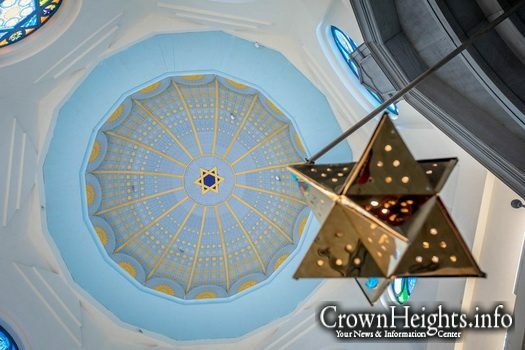 Its dome was created by a specialist from the city of Riga, and weighs twenty three tons. 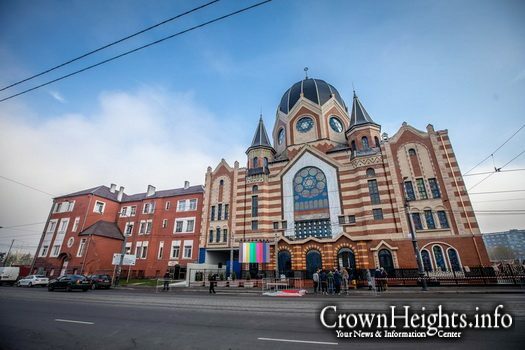 The ancient synagogue’s exterior was preserved and has remained true to the original exterior. 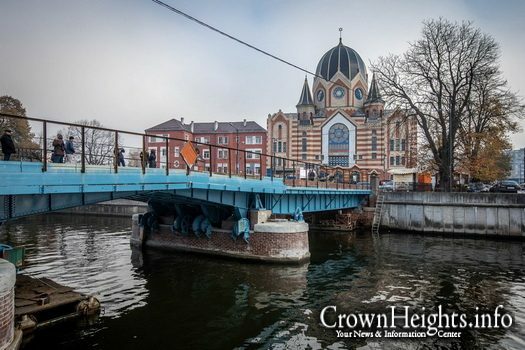 Its height is thirty six meters. 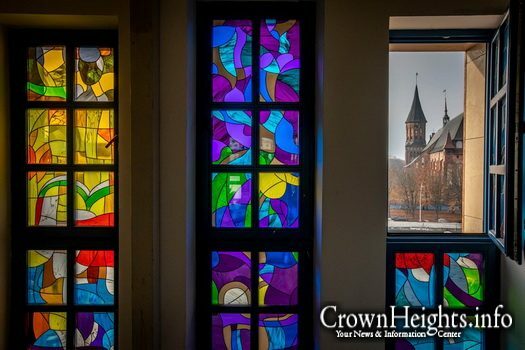 The synagogue’s crown jewel is its stained glass windows depicting the creation of the world, made by Mark Chagal. 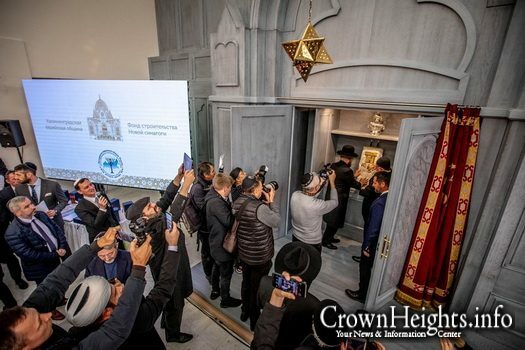 According to the organizers: “The synagogue’s location at a central, historical site, will, undoubtedly beautify the city and increase the Jewish community’s prestige. 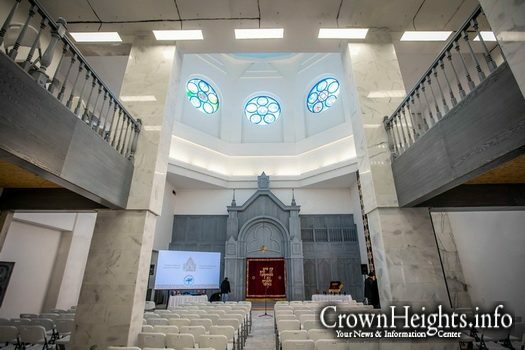 But it also motivates us to fill it with Jewish events, cultural and Chassidic, which will turn it into a bustling spiritual center.